Tring drew against Wimbledon 12 v 12 on Saturday. 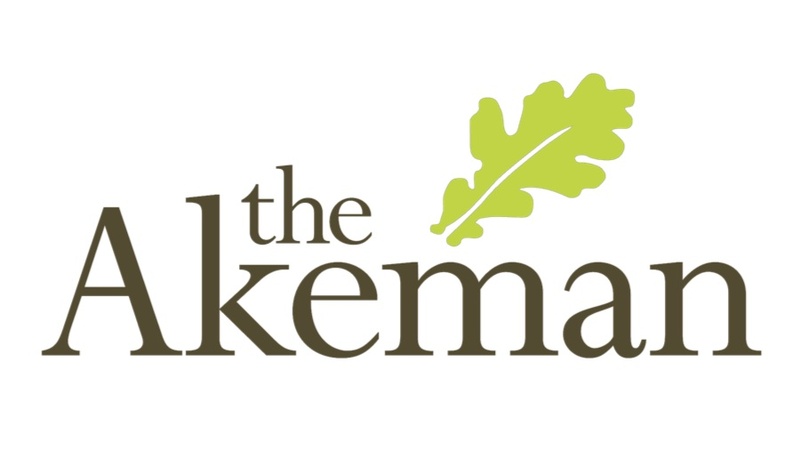 The Akeman Man of the Match was awarded to the ever impressive Nick Radley, Sam Barnes was a close second after scoring a Brace of tries. Sunday 7th April 2019 @ TringRugby  Sunday 7th April, mini section at home training, 2 junior matches including the last league game for our U16 players.